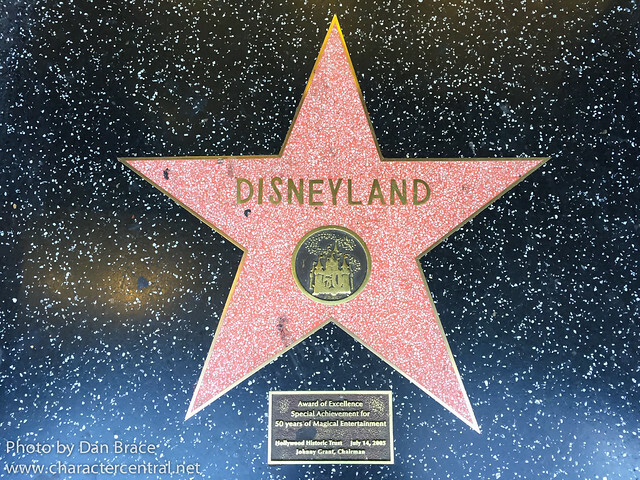 Yesterday I shared with you my trip report for our trip to Disneyland at the start of this month (April). 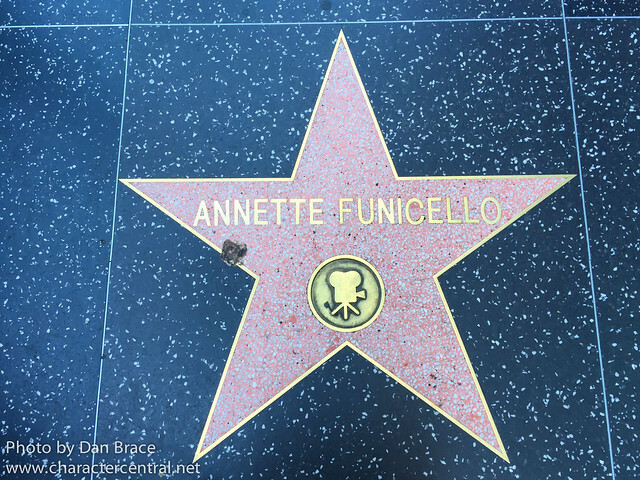 I also now want to share with you a very special day we had while we were in California. 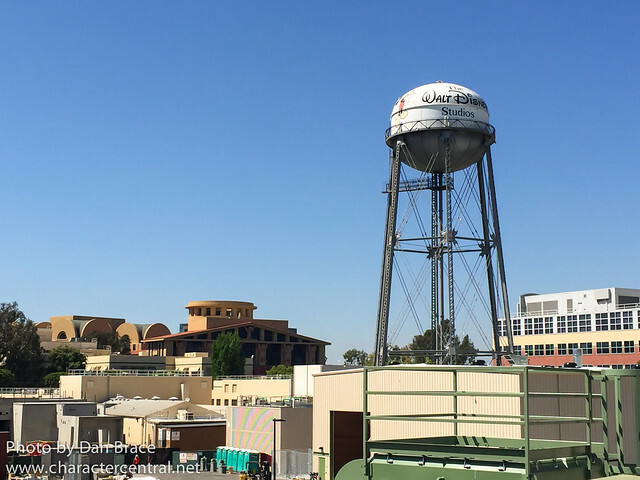 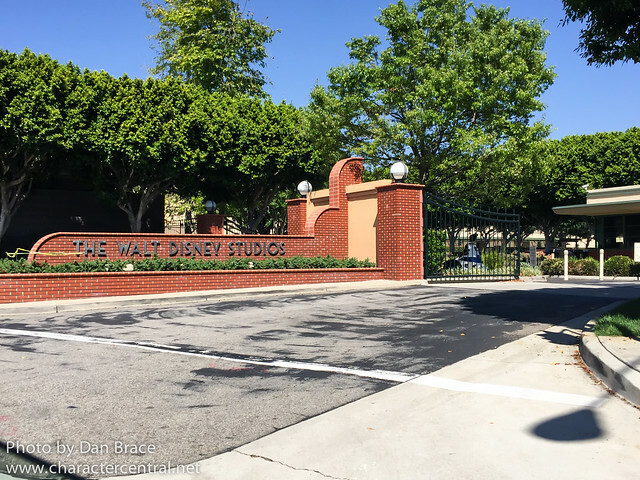 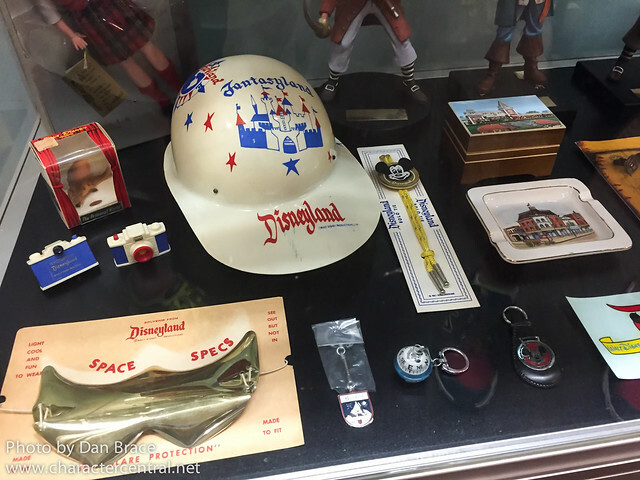 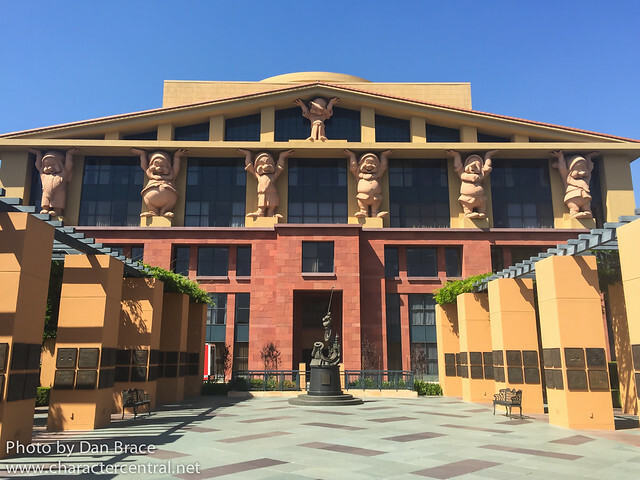 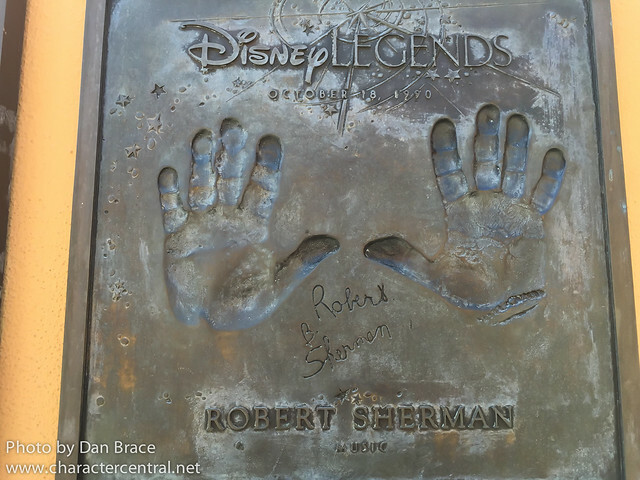 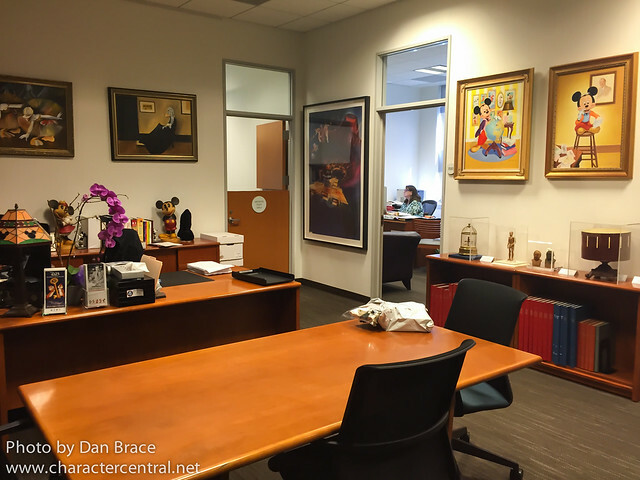 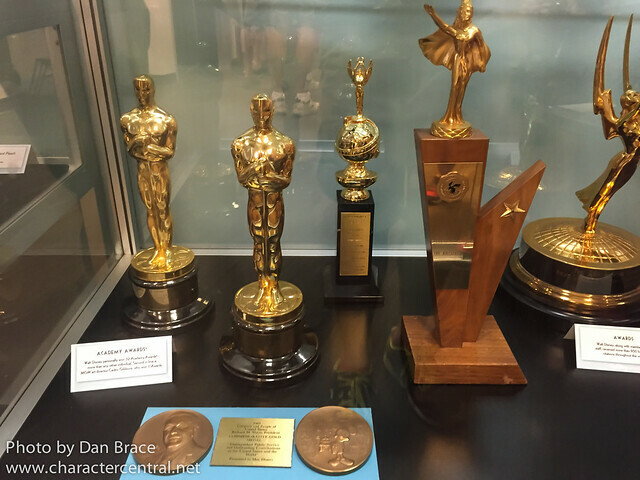 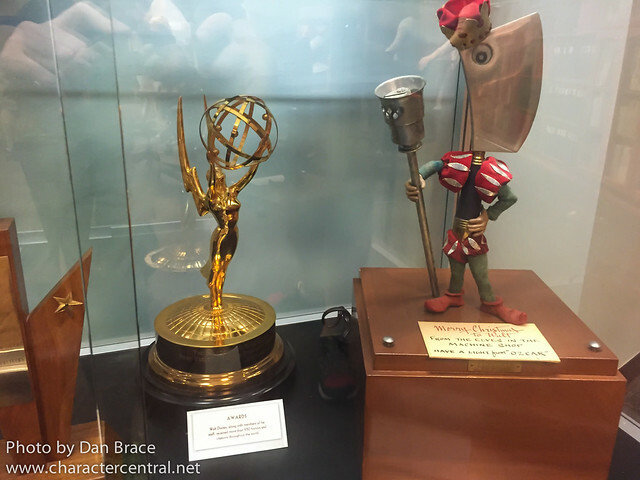 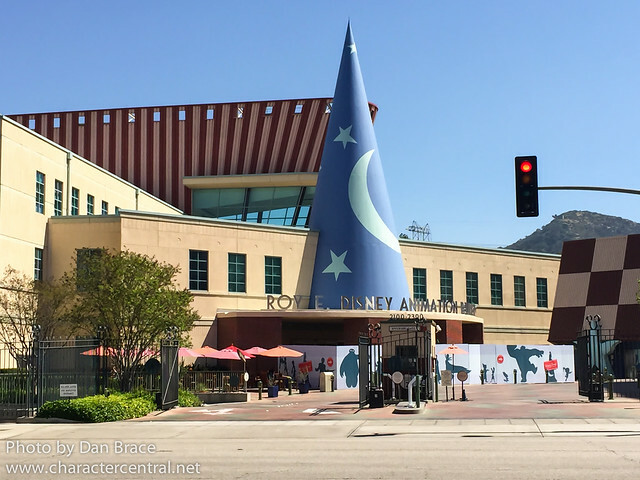 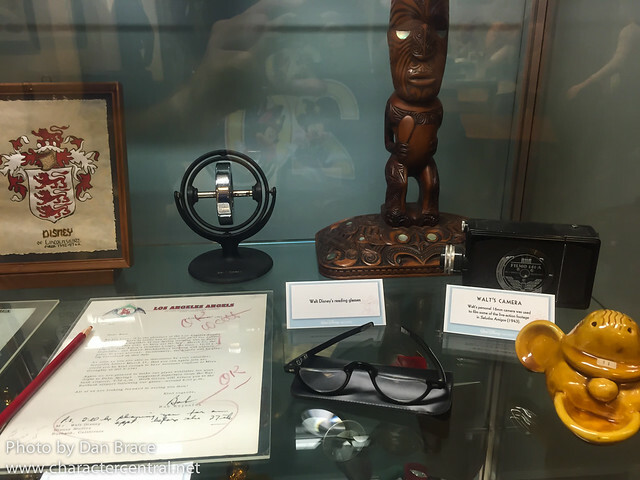 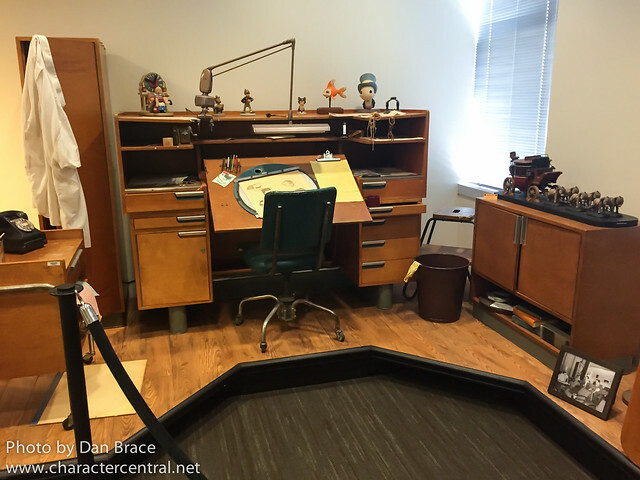 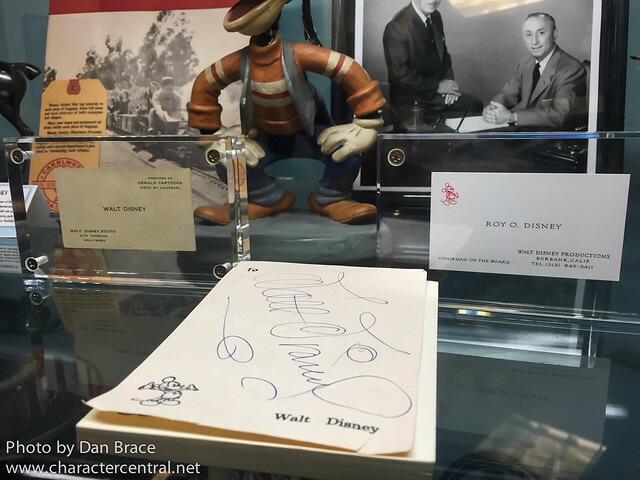 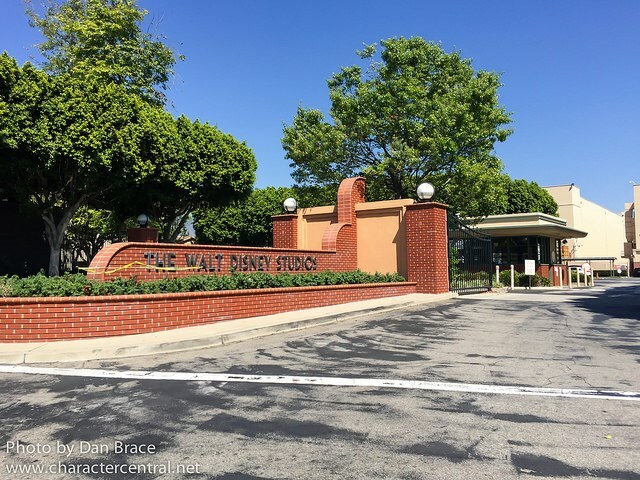 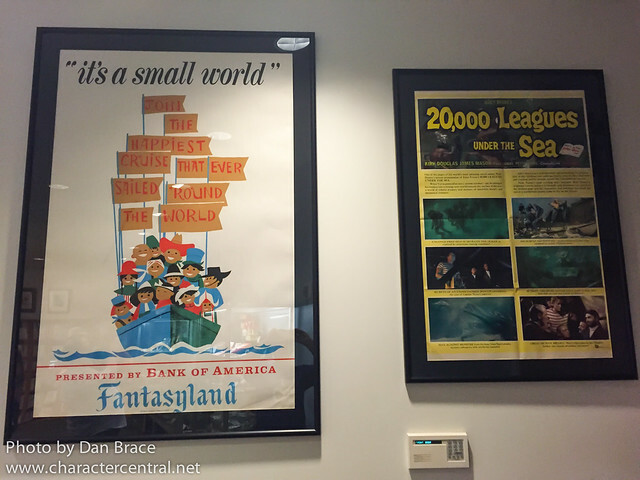 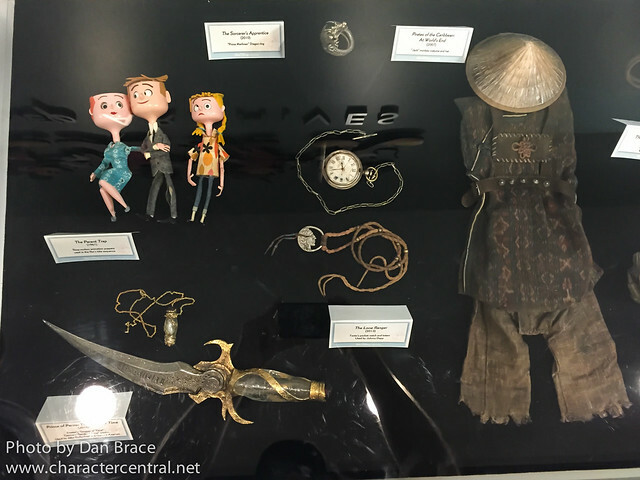 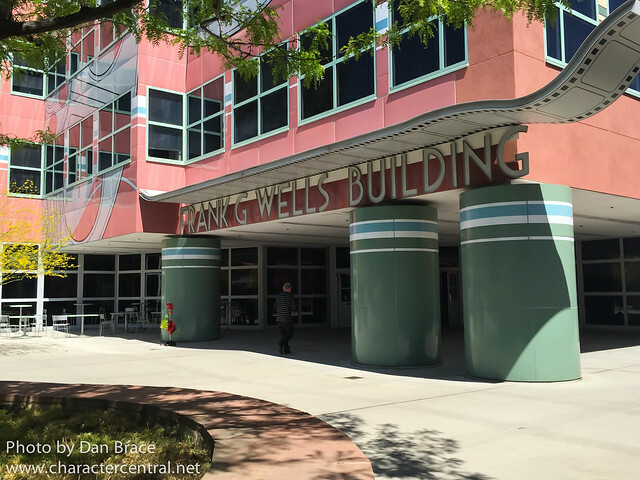 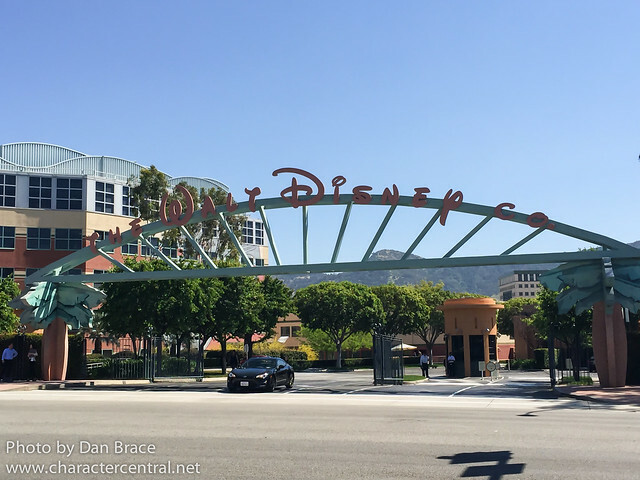 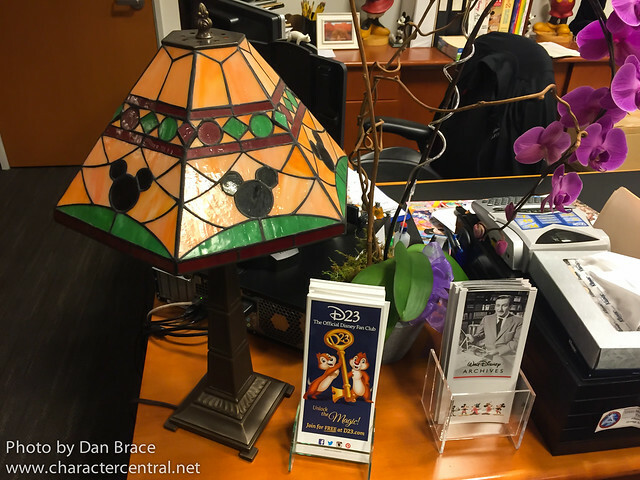 We were very fortunate to be invited to visit the Walt Disney Studios in Burbank. 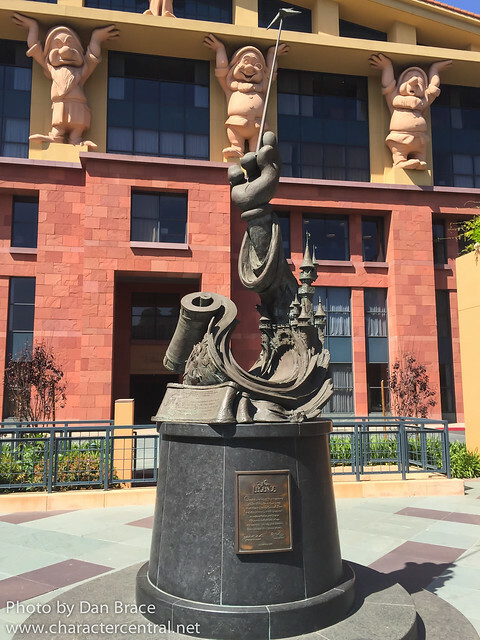 The Walt Disney Studios opened in stages between late 1939 and mid-1940, following on the from the success and profits of Snow White and the Seven Dwarfs. 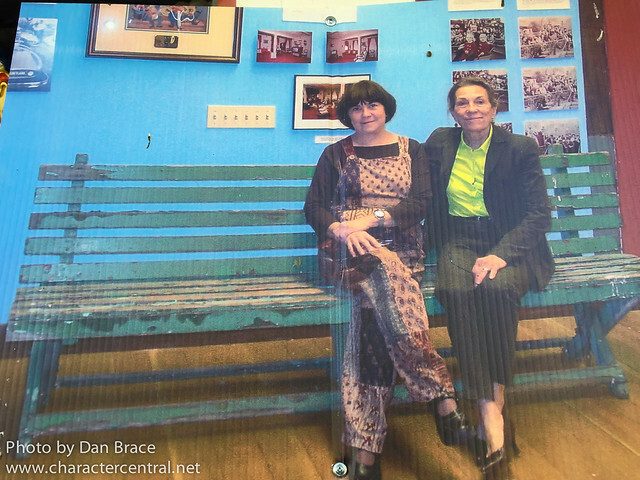 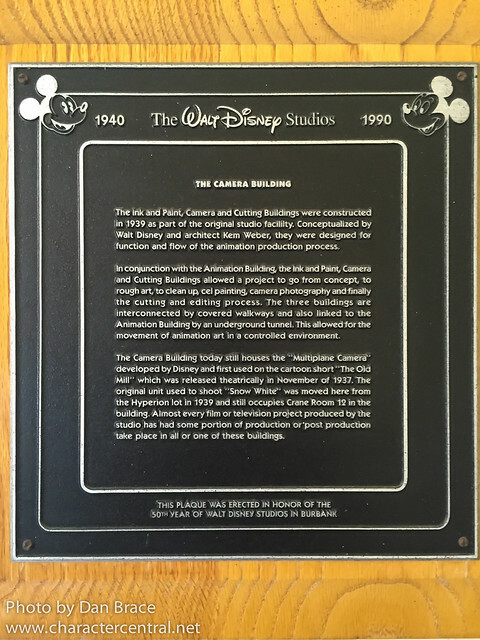 Over the years, like anything - like the parks - the studio has grown and developed, adding to its rich history and success. 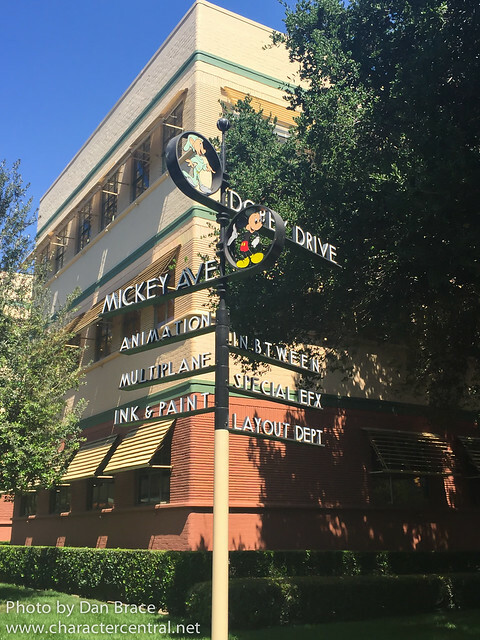 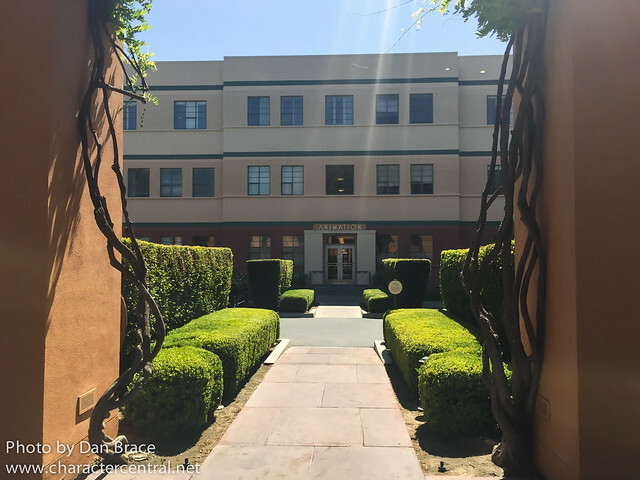 It was an amazing opportunity to walk around the studio lot and through some of the buildings that Walt Disney himself worked in during the early days of the company. 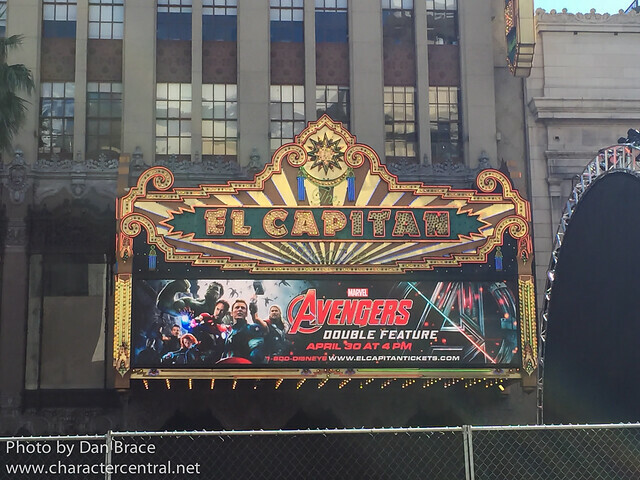 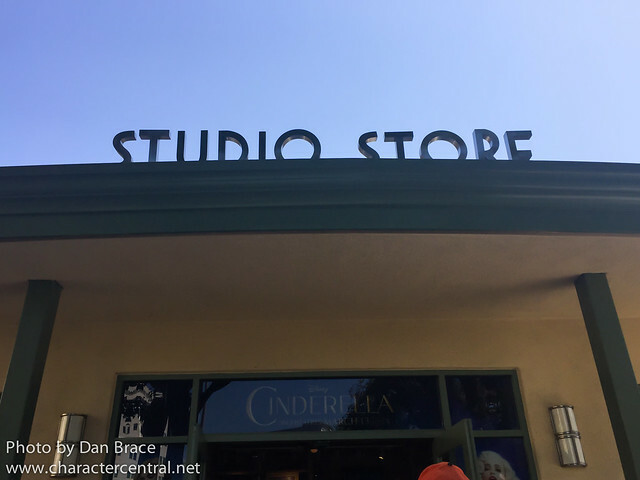 I won't say too much more about the studios, but will just share my photos from the day. 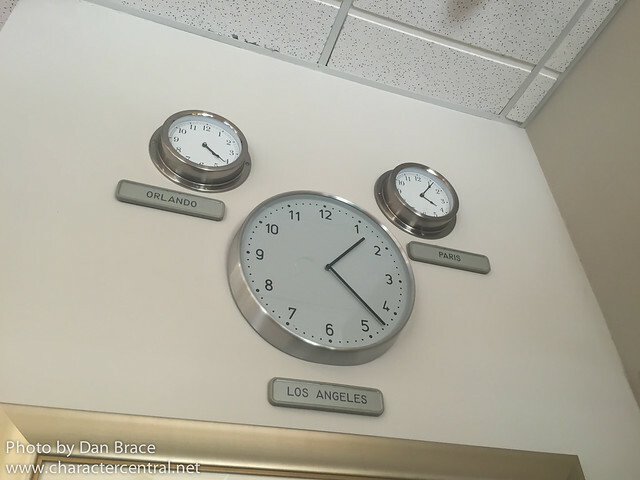 I didn't have my DSLR with me as it's a working studio and corporate HQ, and I felt it a little inappropriate, so image resolution may not be at our usual standard. 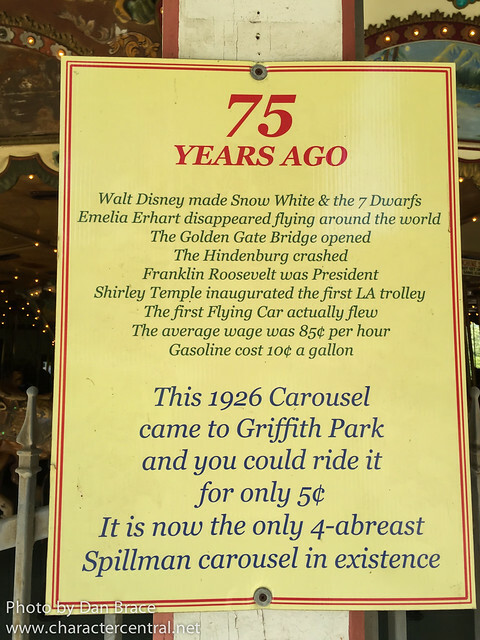 DSLR aside, I took a lot of photos though, so I am going to share as many as I feel reasonable, but just note that we saw much more - there is so much history there. 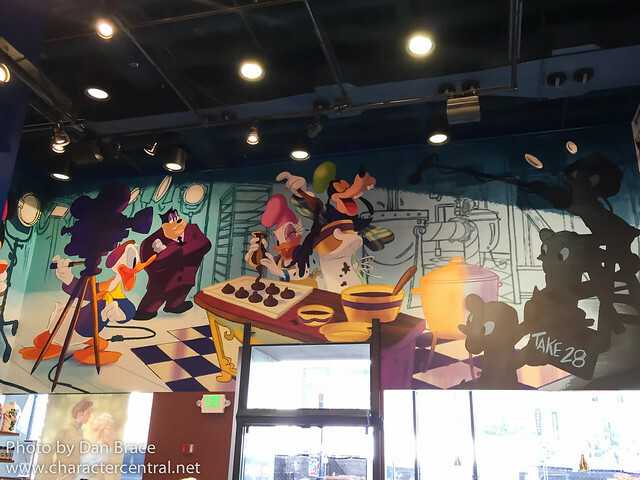 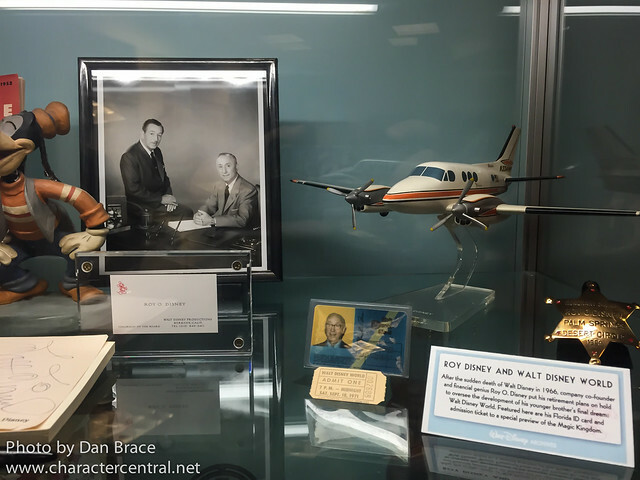 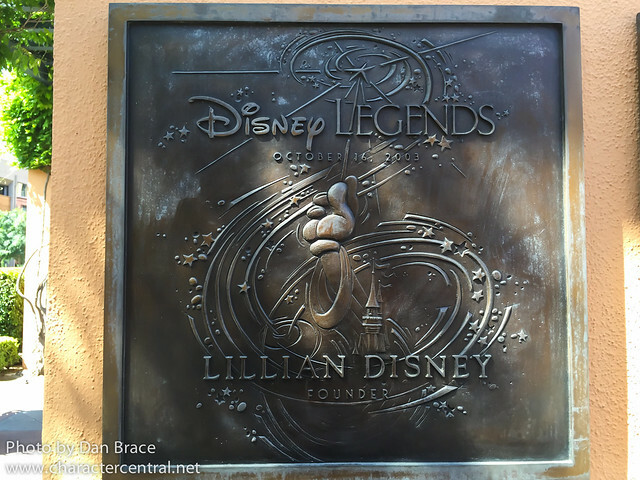 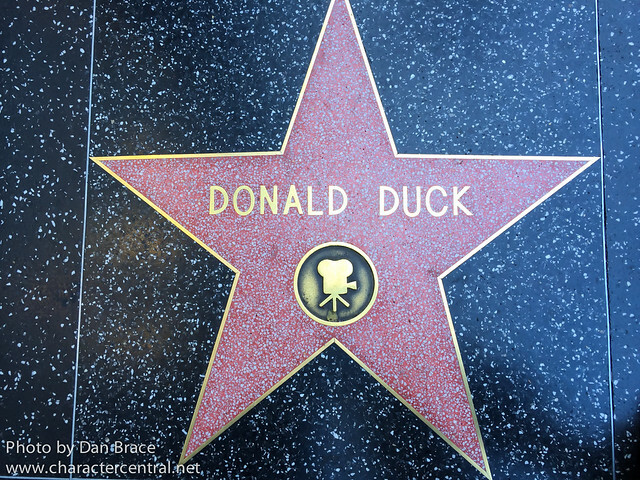 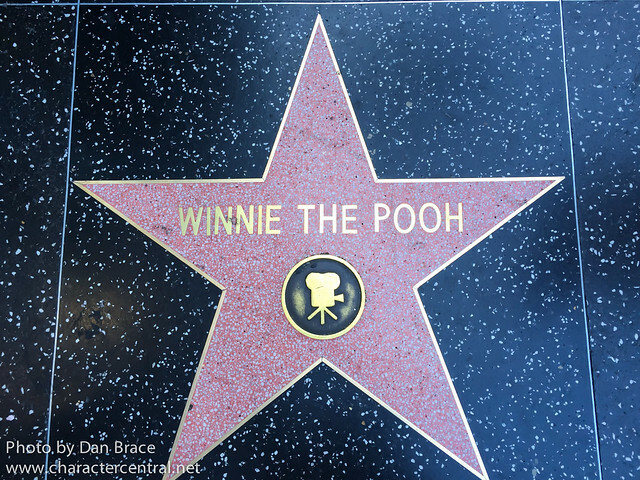 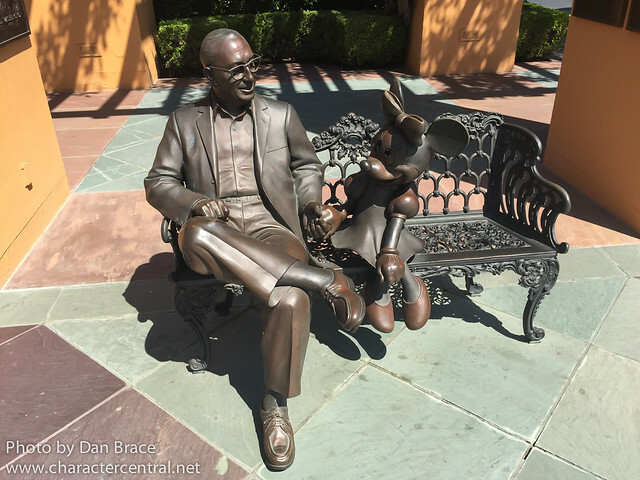 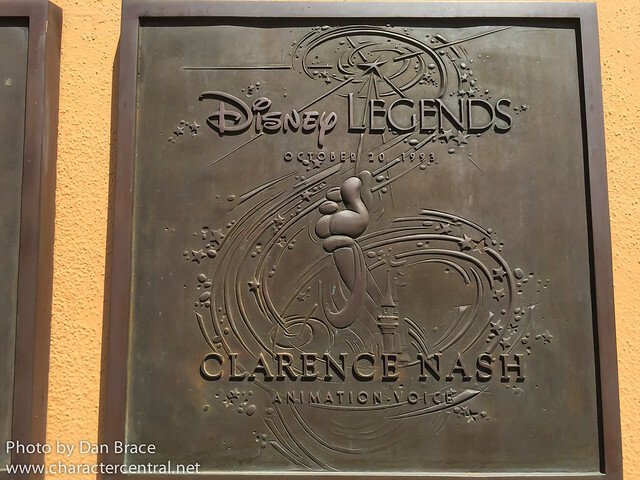 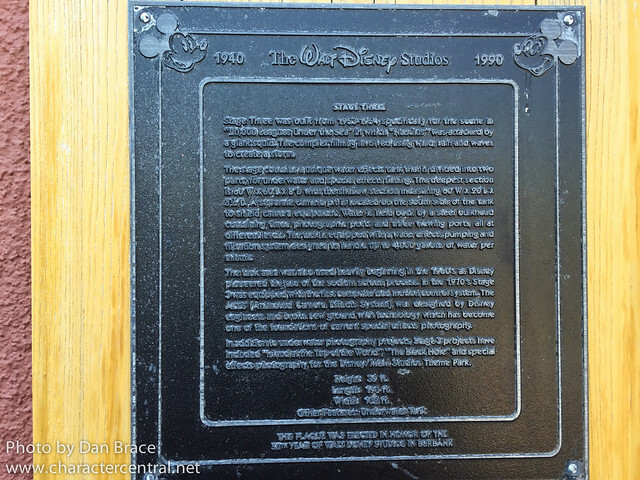 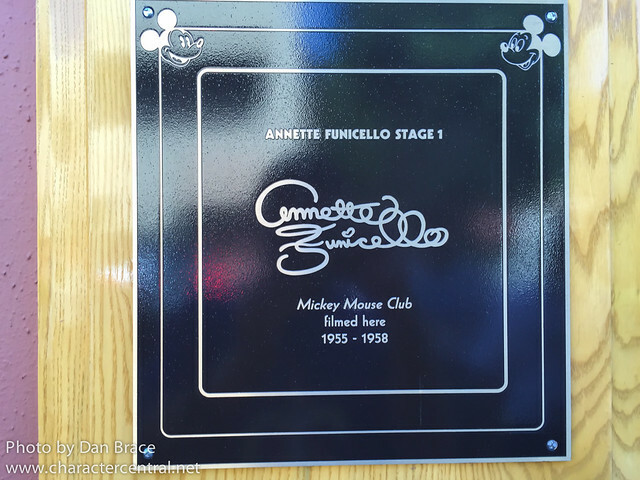 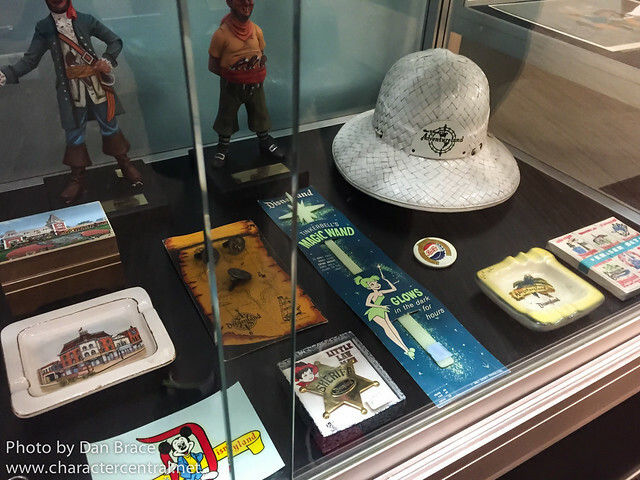 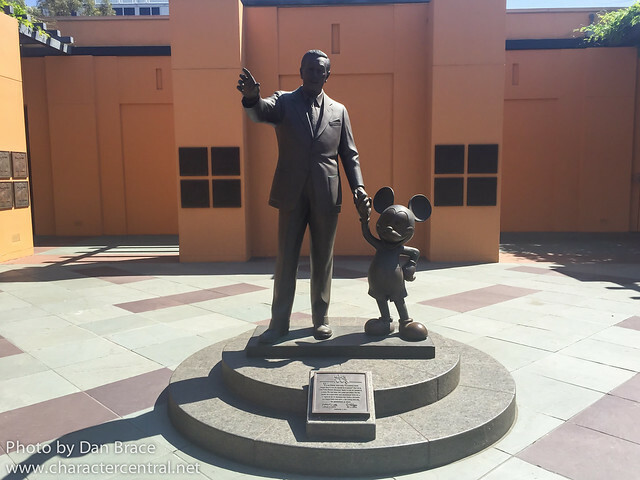 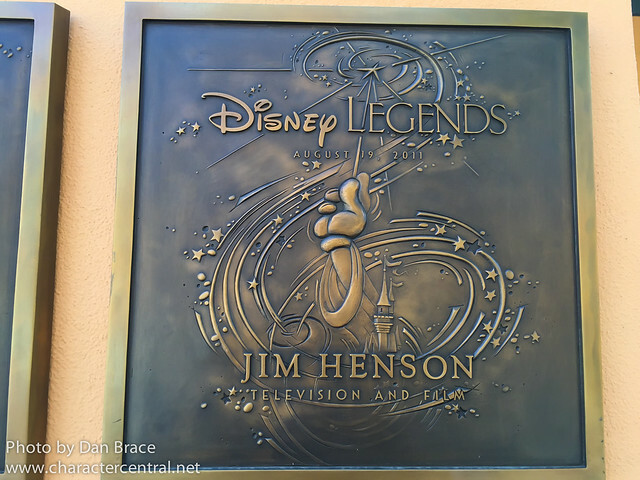 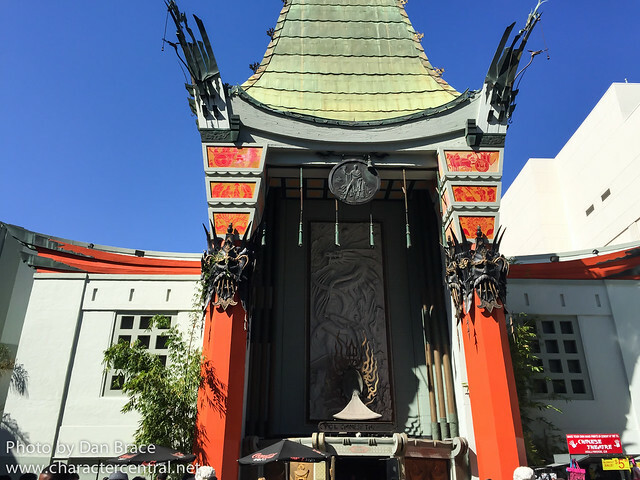 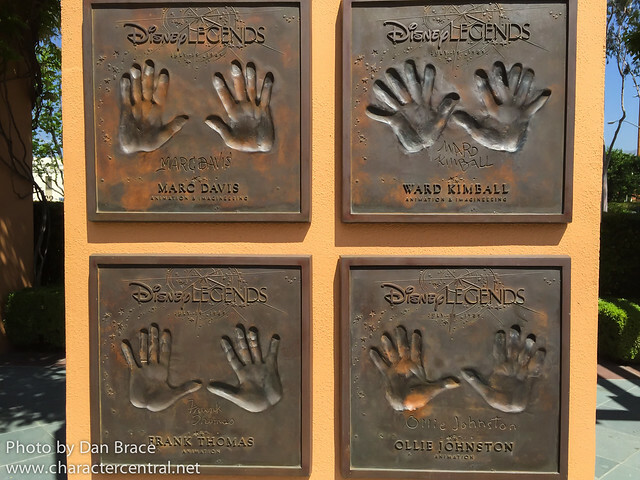 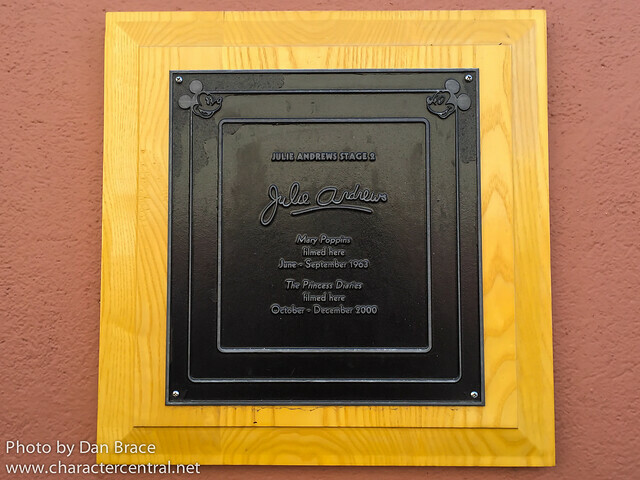 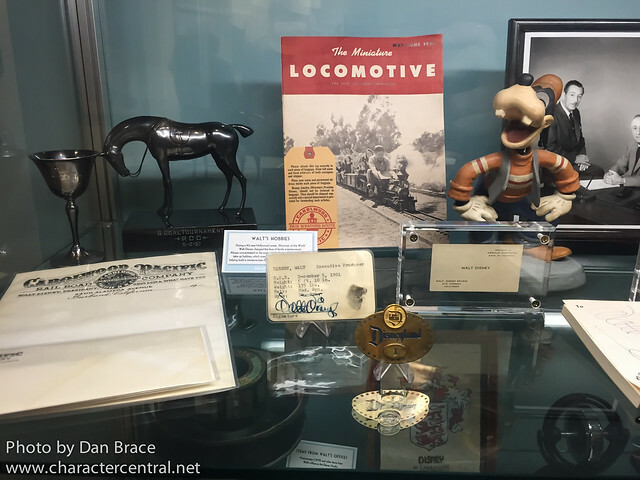 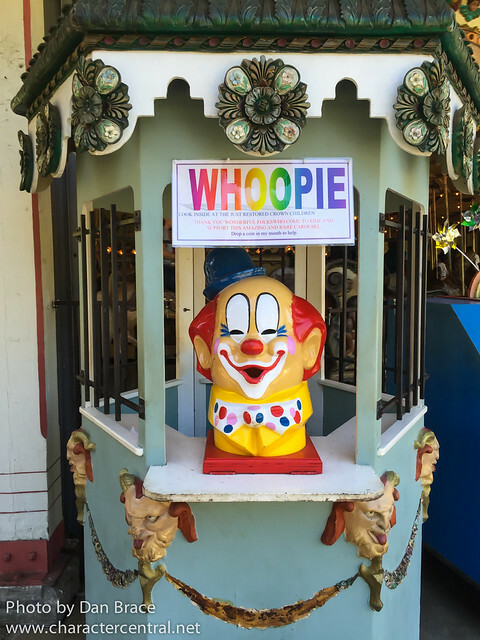 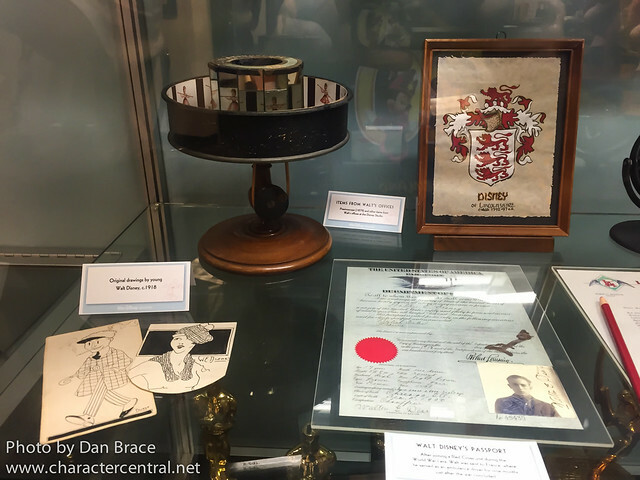 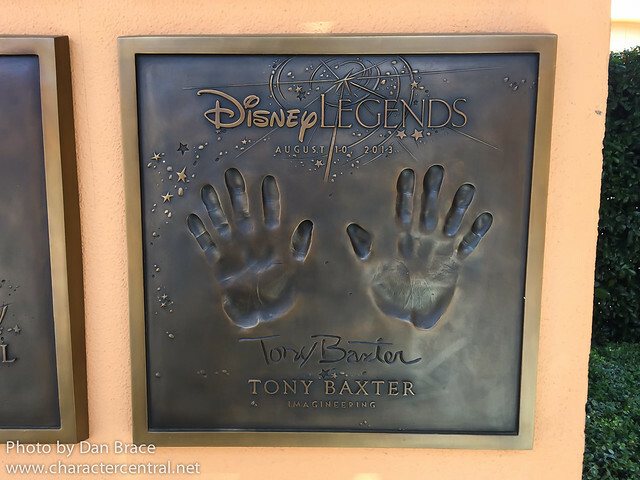 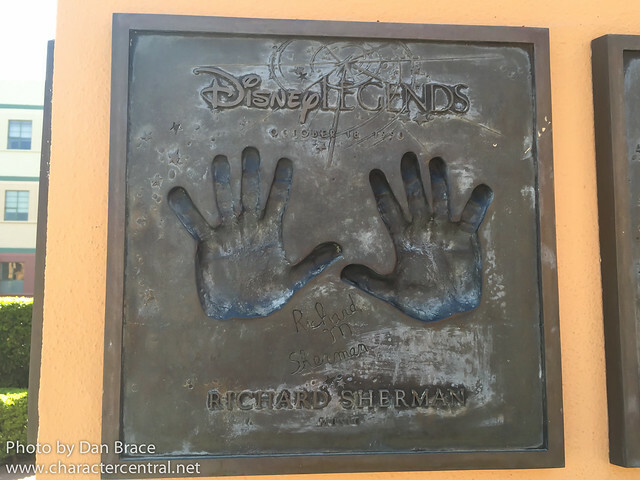 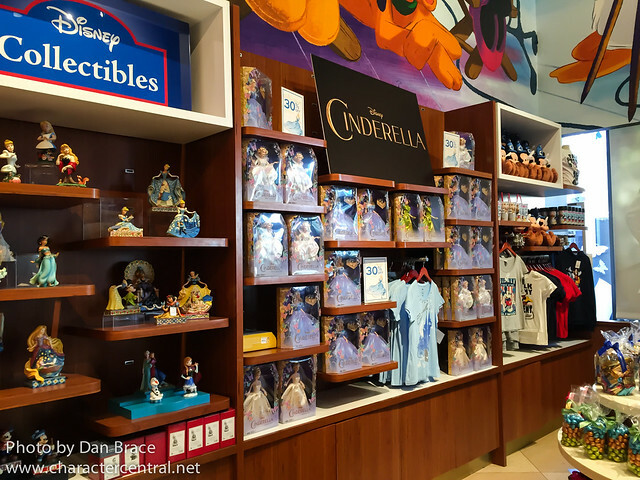 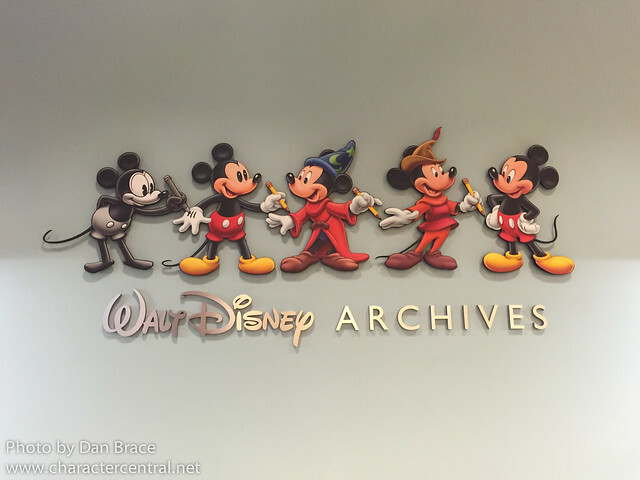 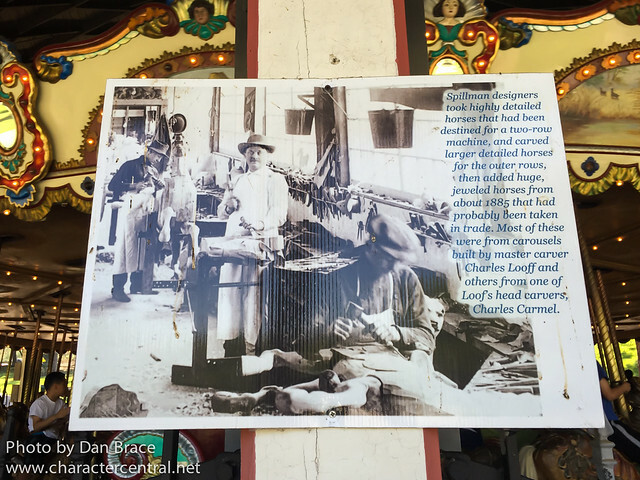 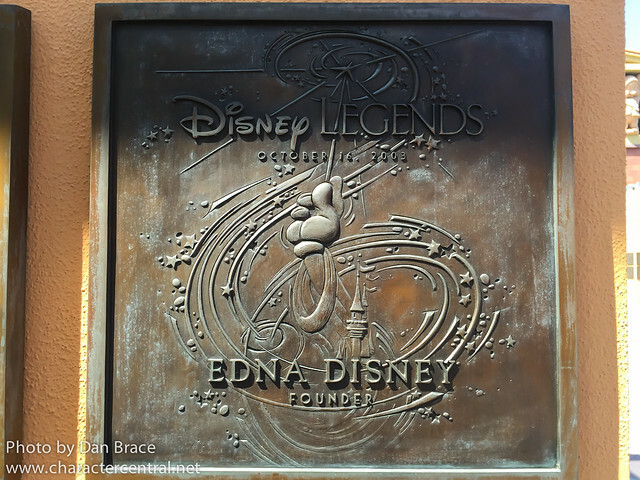 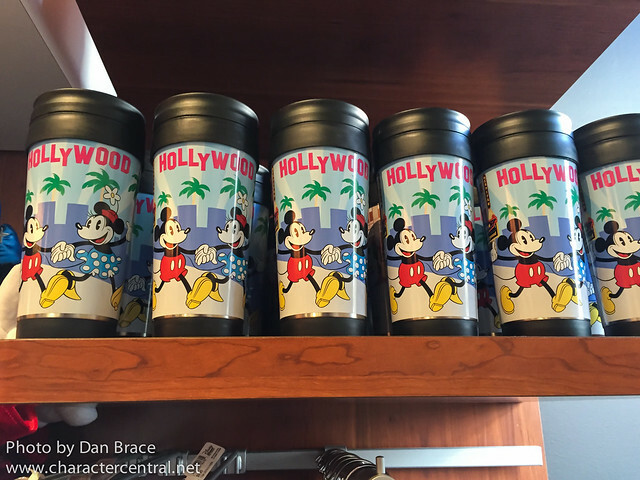 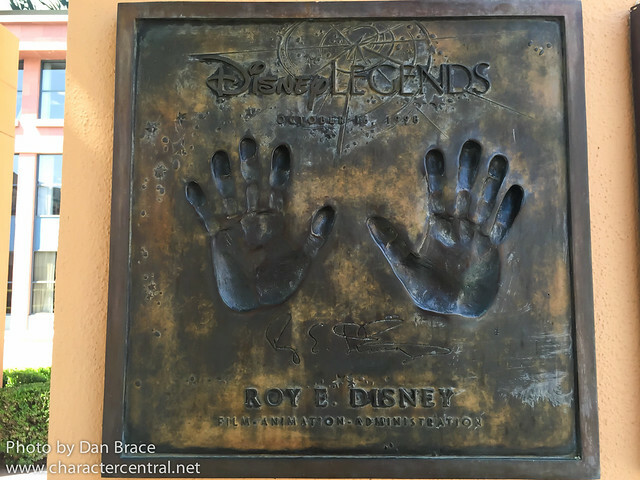 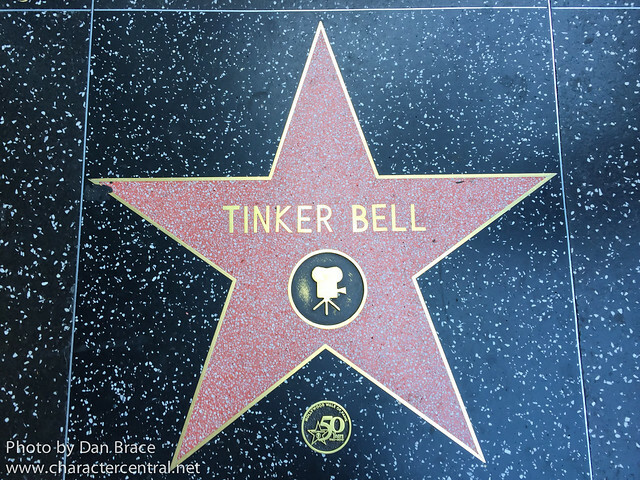 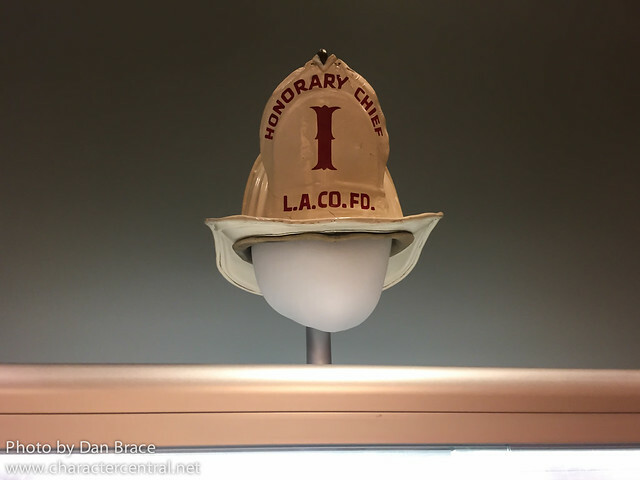 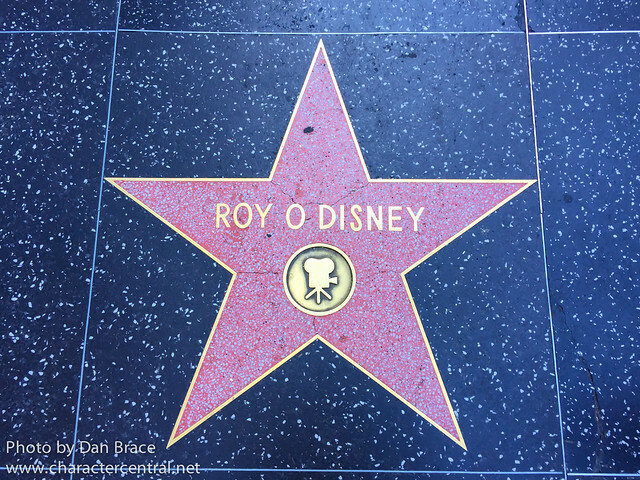 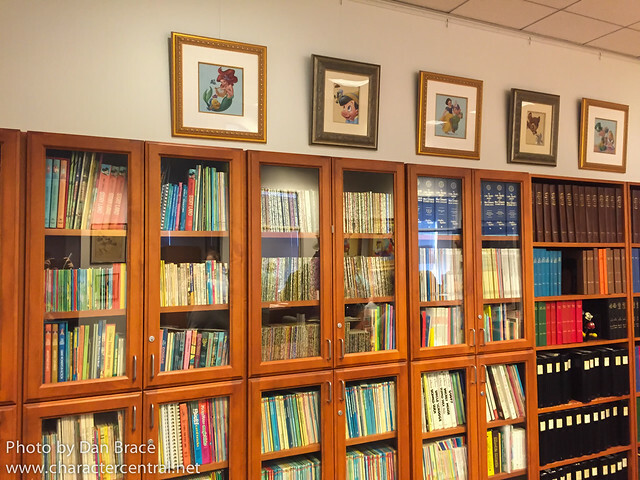 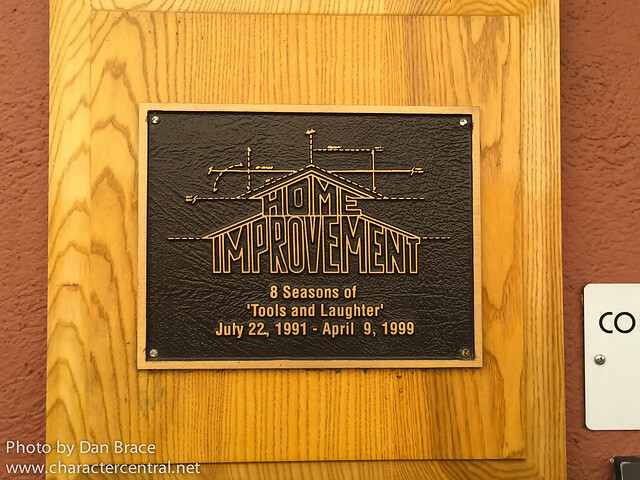 After you've scrolled through the studios photos, I shall share with you something special in Disney history in Griffith Park, and finally some photos of some Disney connections in Hollywood - both of which we also visited this trip. 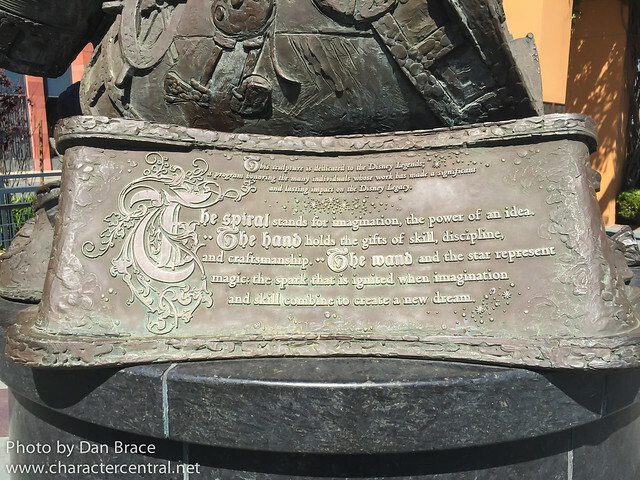 "Disneyland really began when my two daughters were very young. 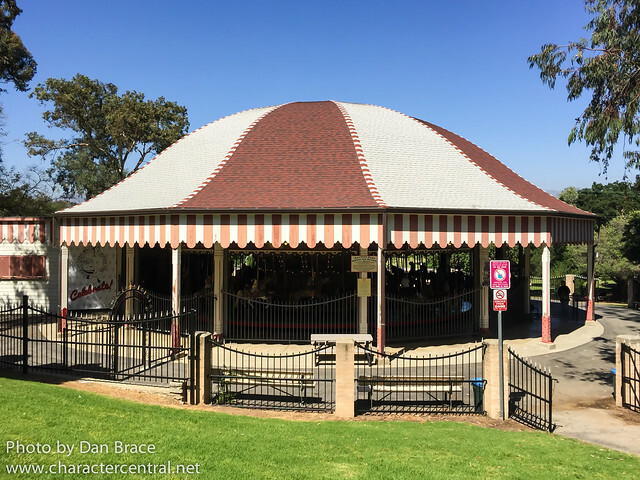 Saturday was always 'Daddy's Day' and I would take them to the merry-go-round and sit on a bench eating peanuts, while they rode. 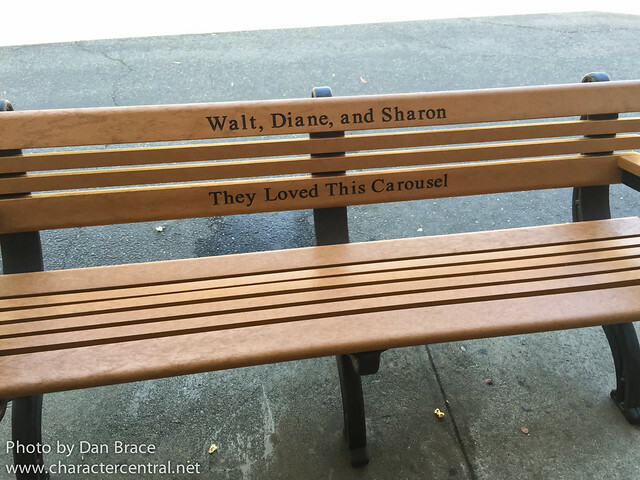 And sitting there alone, I felt that something should be built, some kind of family park where parents and children could have fun together." 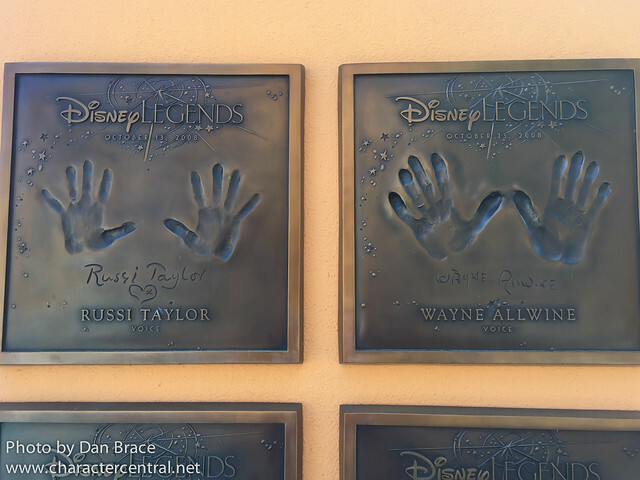 - Walt Disney. 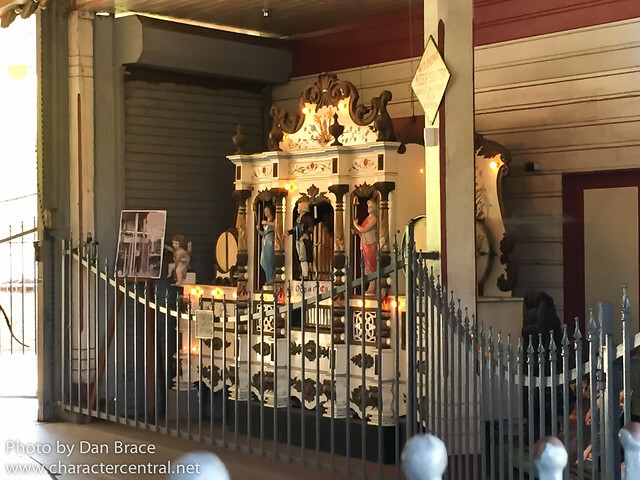 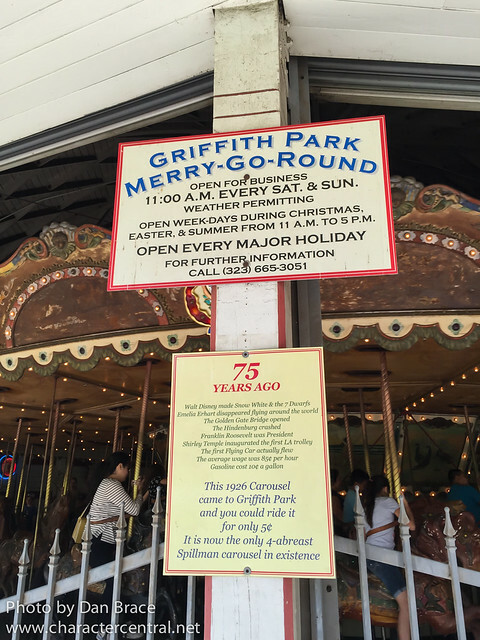 The significance of this merry old carousel, of course, is profound. 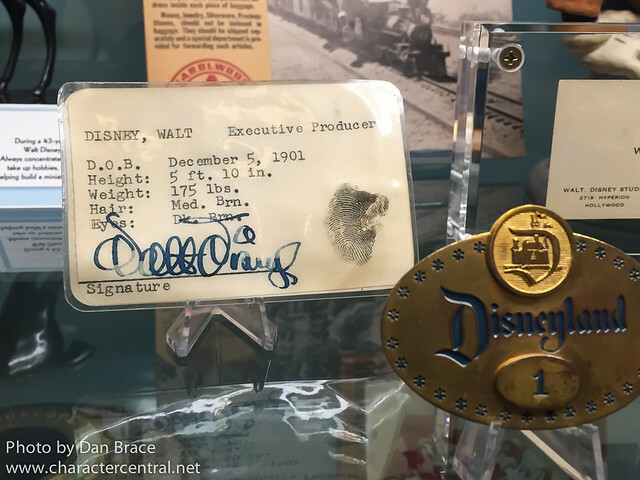 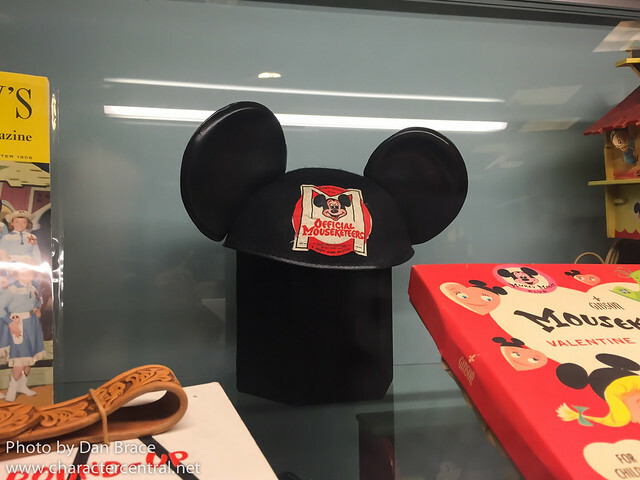 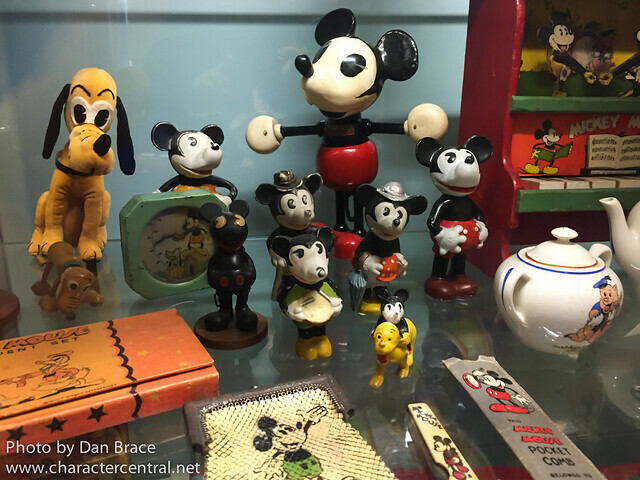 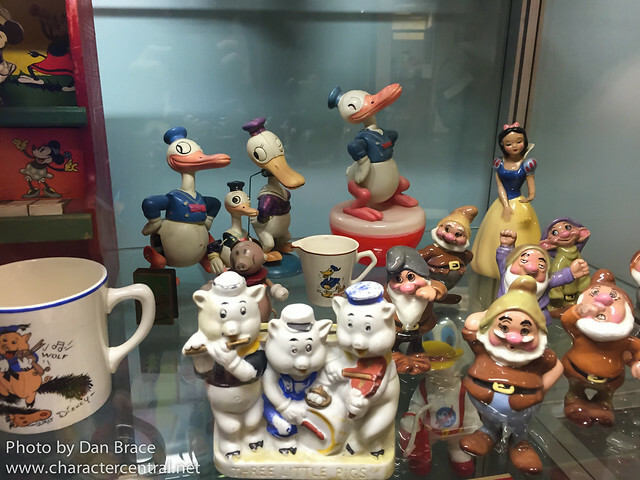 Without it, we might not know The Walt Disney Company as we do today. 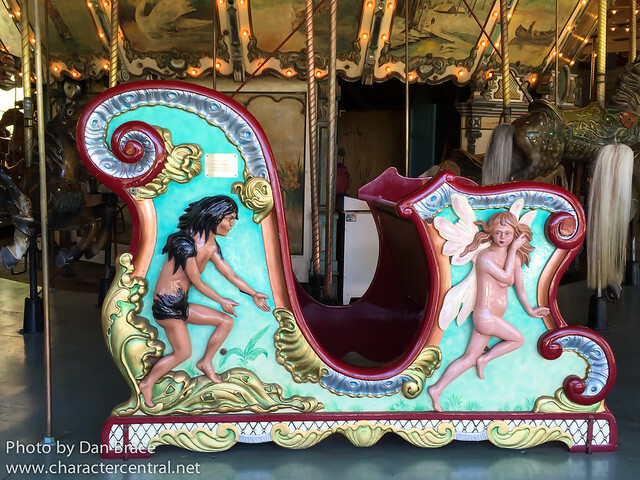 This last picture of one of the carousel cars has a small plaque on it dedicated to Walt Disney, but it was at a distance and I didn't have my zoom lens with me. 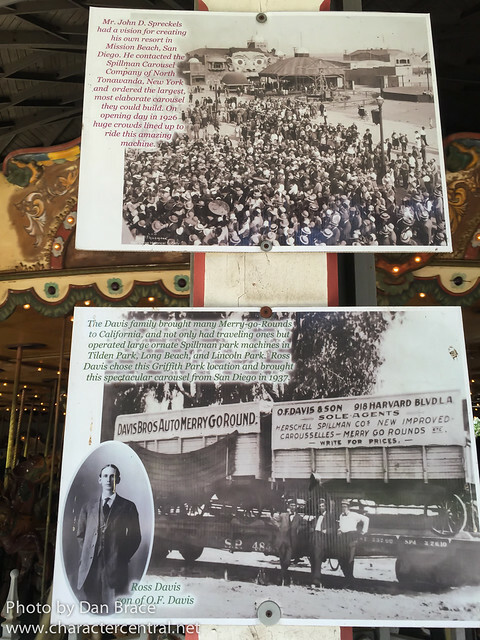 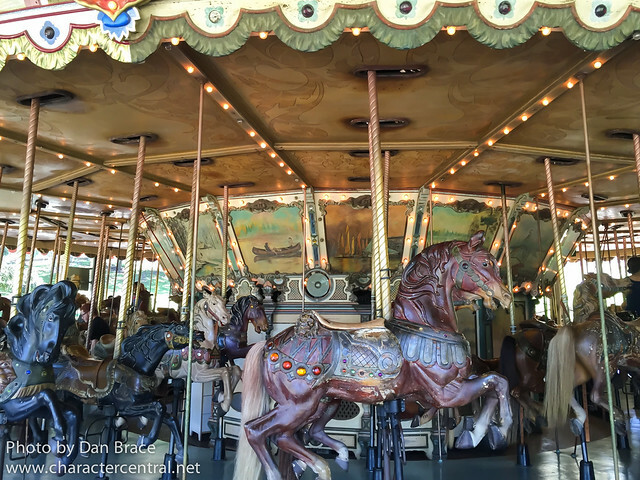 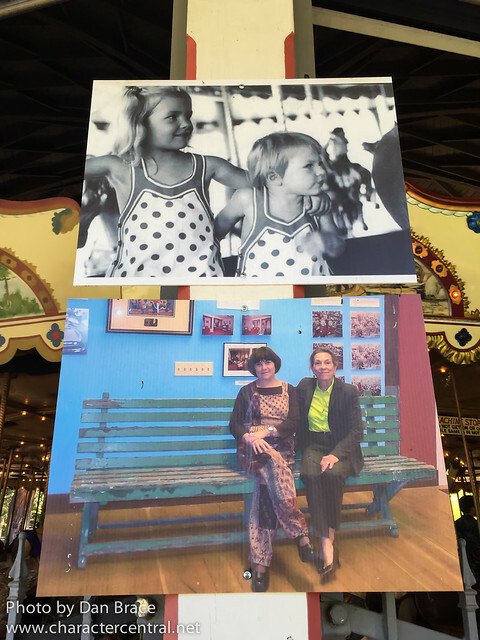 Visiting both the studios and the carousel were both deeply emotional experiences. 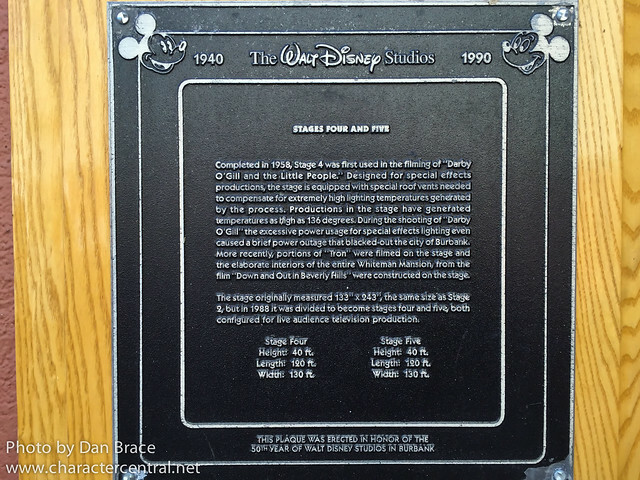 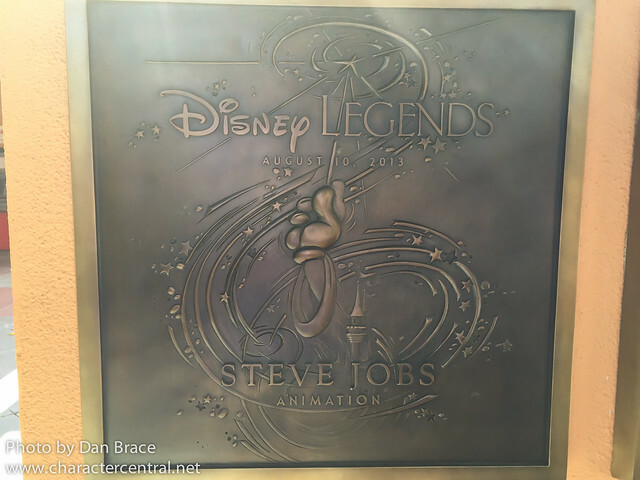 Being able to put together a real visual image of some of the most important parts of Disney history, for someone like me, was very moving. 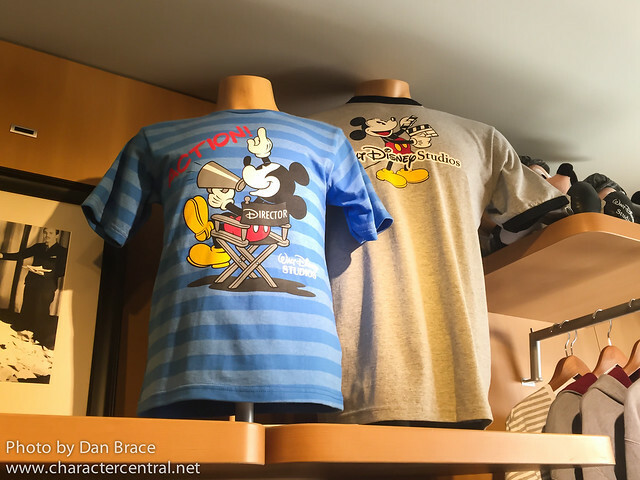 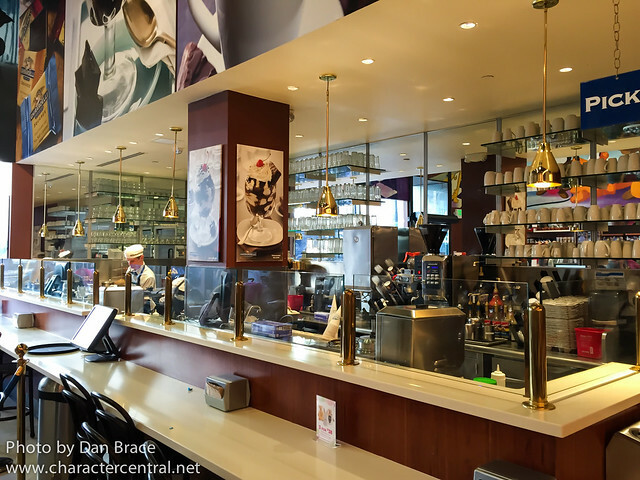 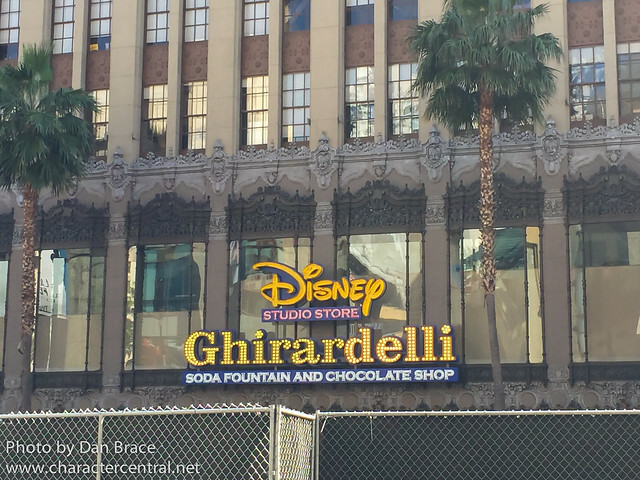 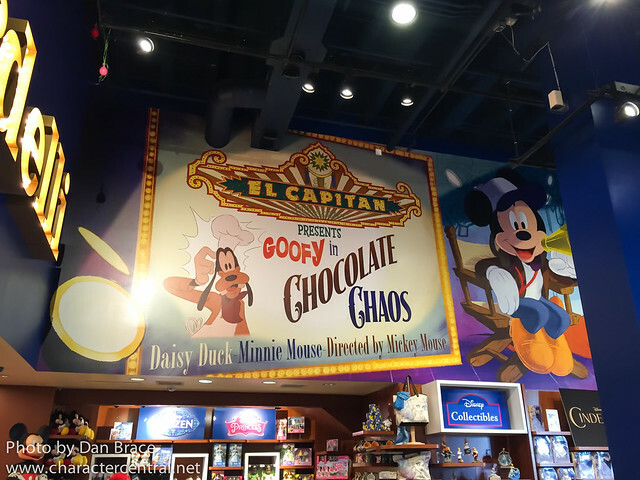 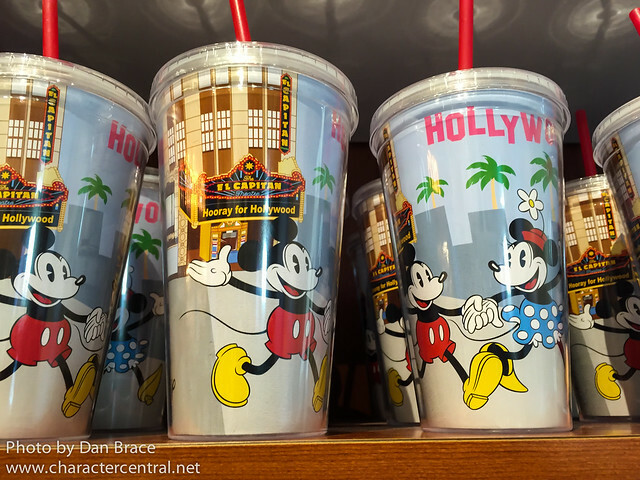 To end our day, we took a trip into Hollywood to visit the Disney Studio Store and Soda Fountain, which is next door to the Disney run El Capitan and opposite the Chinese Theatre - both landmarks in Disney history. 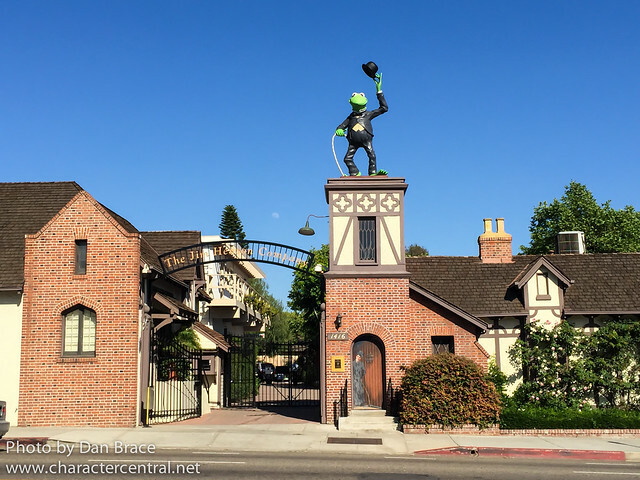 We also drove by the Jim Henson Company to take a photo outside.